DEF CON 18 Group discount rates are good from July - August 2010. Rates: $99 per night/double occupancy plus tax. 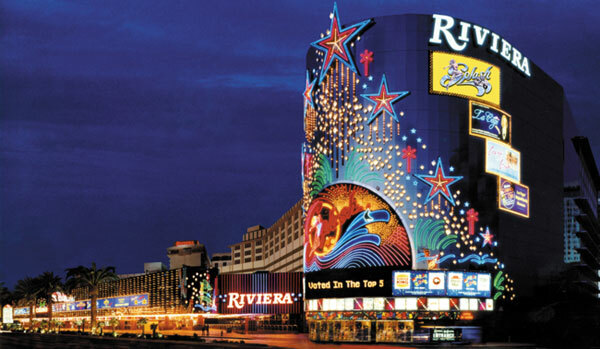 You must be 18 to reserve a room at the Riviera. A credit card is required to secure your reservation. 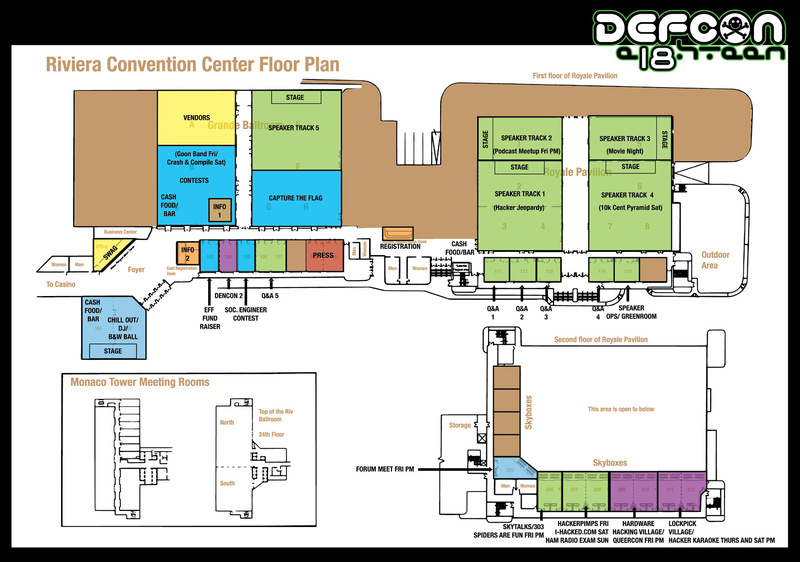 There will be no overflow hotels for DEF CON 18. For Ride and Room Share, please see the DEF CON Forums.